Our County Legislature makes decisions that affect our daily lives— on infrastructure, policing, public health, our environment, the economy, and human rights. 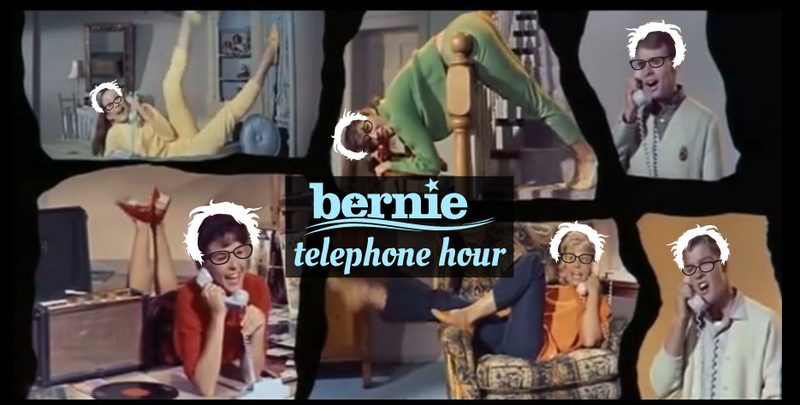 Join Ulster People for a fun phone-banking event to call local voters who supported Bernie Sanders in last year’s Presidential Primary, and let them know about these amazing candidates for Ulster County Legislature (UCL)! RSVP REQUIRED! Bring a cell phone and pen and please park on an adjacent street, not on W Pierpont Street. There will be snacks!